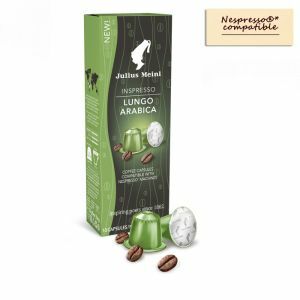 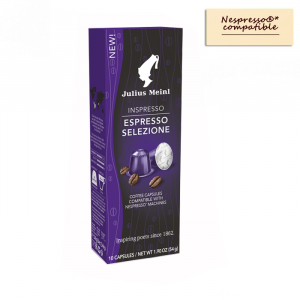 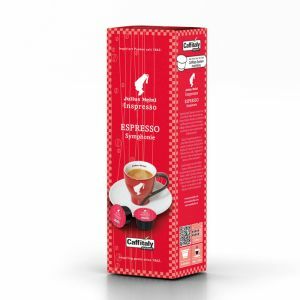 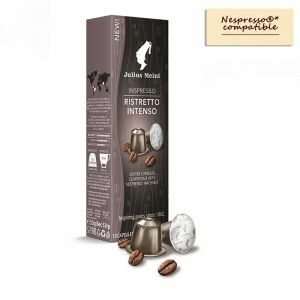 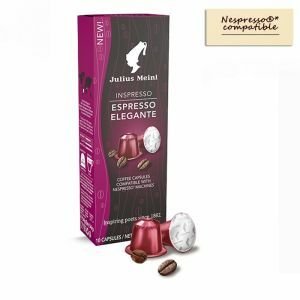 Dip into the world of Inspresso - Inspiring Espresso- with Julius Meinl coffee capsules and enjoy these distinctive quality coffees in single serve portions. 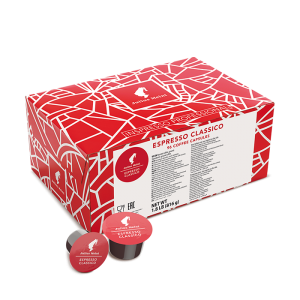 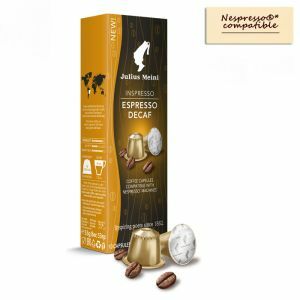 Perfect taste in each and every cup, these coffee capsules are available in varying strengths and tastes. 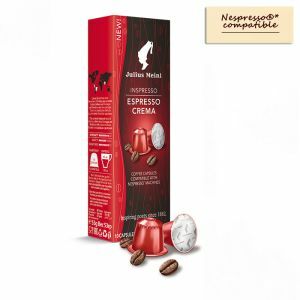 Julius Meinl high quality standards guarantee excellent taste, full body and a perfect crema for your coffee. 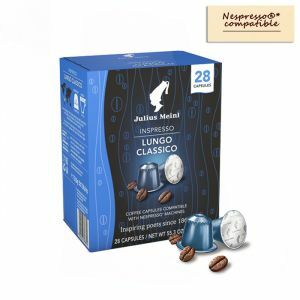 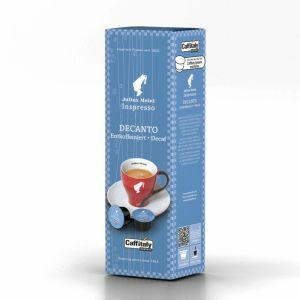 Please choose your capsule format carefully: Caffitaly®, Nespresso® or Professional Lavazza Blue®. Choosing an incorrect format may result in your coffee machine malfunctioning.